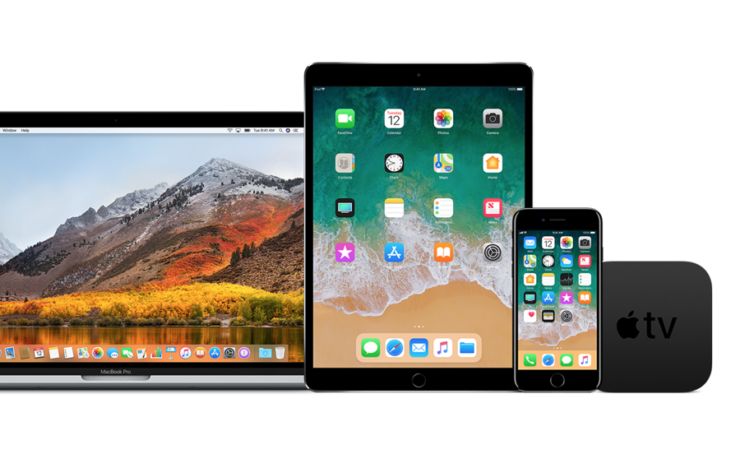 If you are registered developer, you can now download beta 1 of iOS 11.2.5, watchOS 4.2.2 and tvOS 11.2.5. First Betas of iOS 11.2.5, watchOS 4.2.2 and tvOS 11.2.5 are Now Live For Developers. Earlier today, Apple released iOS 11.2.1 and tvOS 11.2.1 for everyone around the world. Apple is now following that up with the first ever betas of iOS 11.2.5, watchOS 4.2.2 and tvOS 11.2.5. All the aforementioned betas are available for registered developers only. If you do not have a developer account with Apple then you cannot access these bits at all. At this point in time, it’s hard to tell what these updates bring with them to the table. But given the rather ‘odd’ version number jump, it’s fairly obvious that these releases pack quite a bit of bug fixes in them. Also, these updates hint towards the fact that we will be seeing minor point updates in between before we hit the 11.2.5 or 4.2.2 mark. It’s highly recommended that you install these updates on a spare device for testing purposes as it is uncertain at this point where this beta might fall short in terms of functionality. Even app compatibility can be a very real issue if you are planning to use any of these betas on a primary device. All of these betas are available to download over the air, which means that you will not lose any of your files or settings upon installation. Apple Watch users should keep in mind that once you install beta software, you cannot downgrade back to the public release. You have to install the subsequent software updates until you reach the public version of the software. It does sound like a lot of pain to go through, and it indeed is. Planning to install iOS 11.2.5 or tvOS 11.2.5? Well, you’re in luck. As you can downgrade back to the public release using iTunes. Just make sure you have everything backed up safely and securely otherwise you will lose all your data.